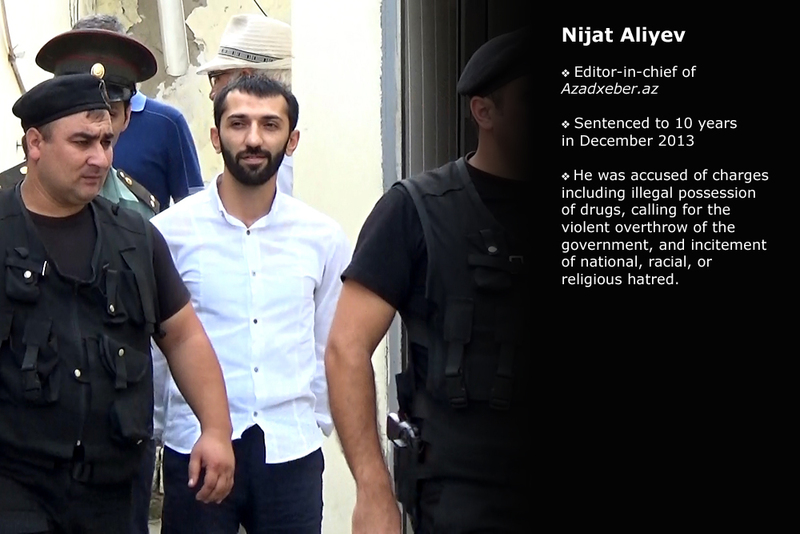 Bloggers, journalists, social media activists and religious leaders are among the dozens of political prisoners in Azerbaijan. 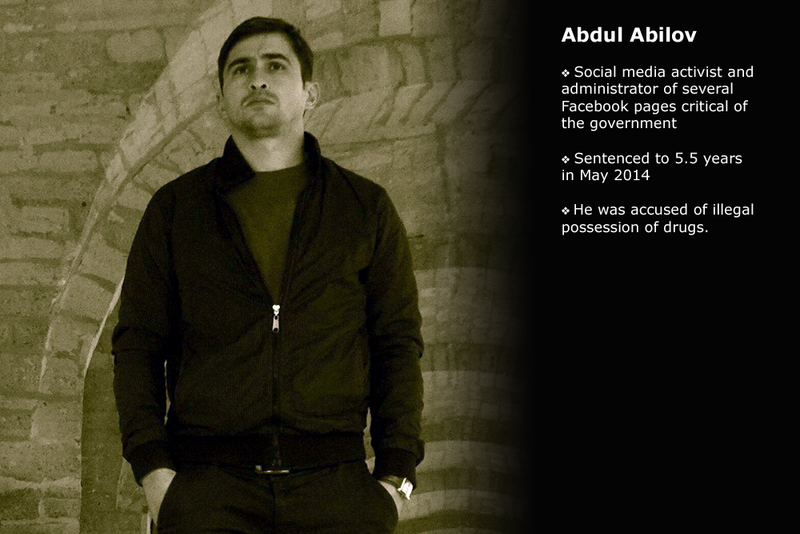 Azerbaijan currently holds a dubious distinction of holding almost double the number of political prisoners than those held in Belarus and Russia combined. 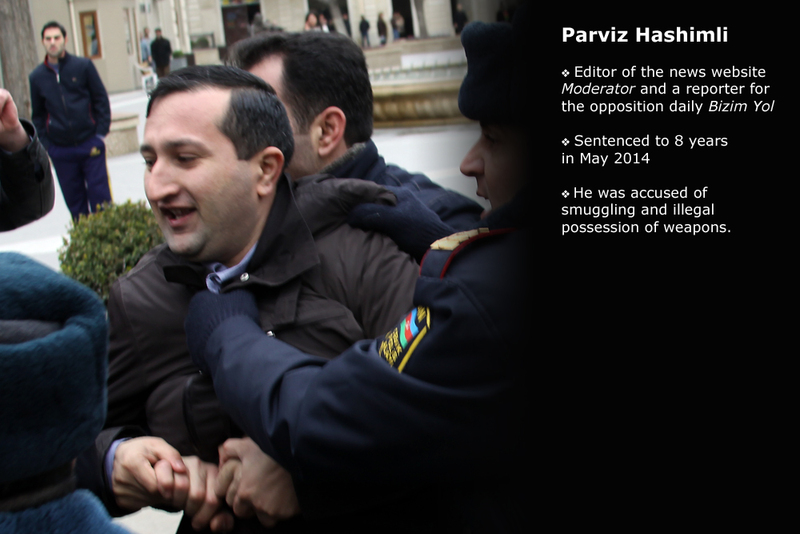 The Azerbaijani government’s use of criminal prosecution as a tool for political retaliation against its critics is a well-documented problem. 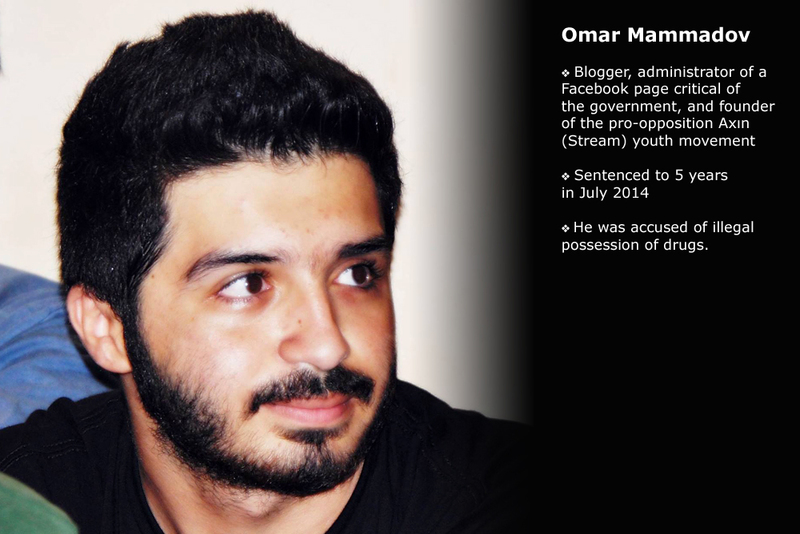 As the profiles of several political prisoners presented in this slideshow suggest, those now behind bars are influential figures of the country’s dismantled civil society. 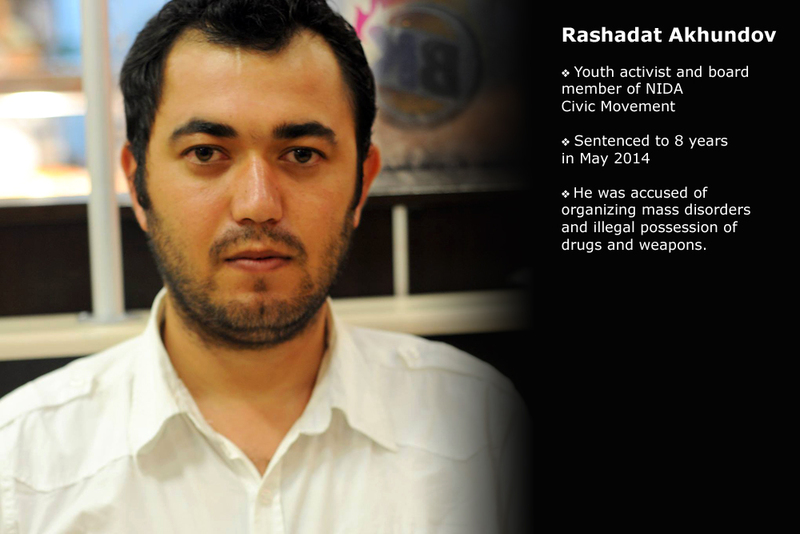 In addition to these imprisoned rights activists, political opposition figures, journalists, religious figures, and other perceived government critics, there are many others who have faced prosecution for the legitimate exercise of civil and political rights. 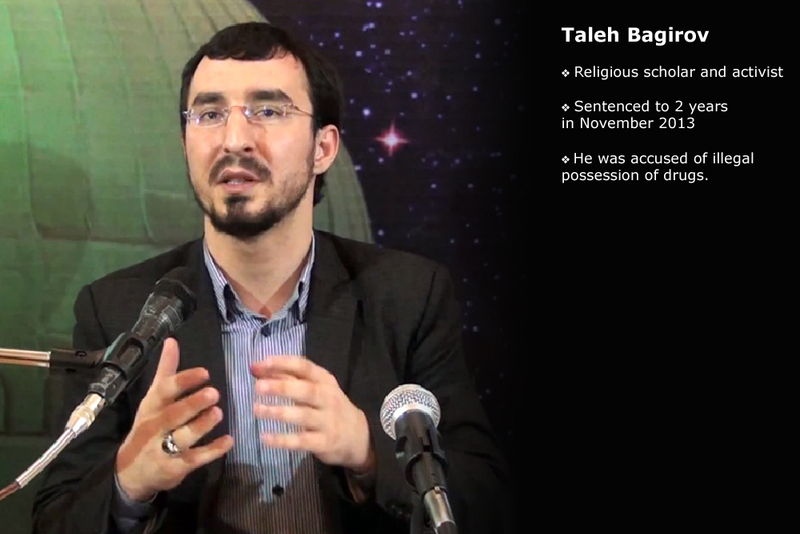 Evidence gathered by local and international rights groups has found that these individuals’ efforts to promote basic rights in Azerbaijan catalyzed government persecution. 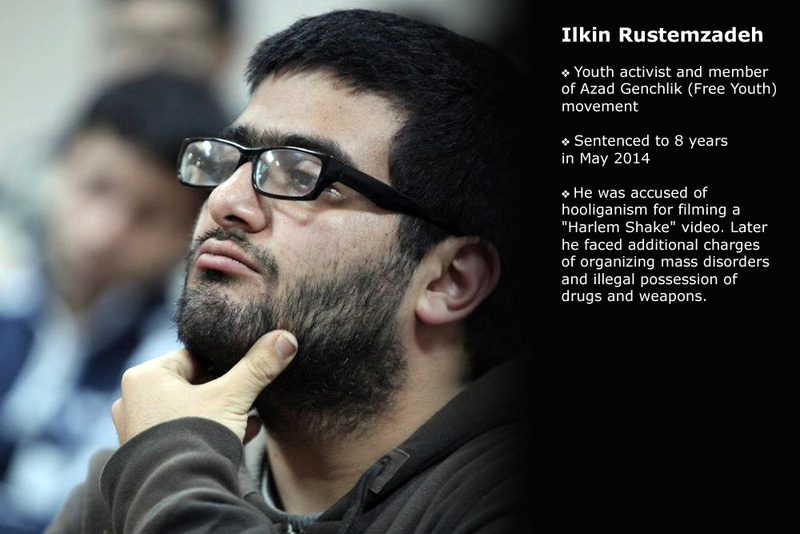 They now face a variety of cooked-up charges, including hooliganism, drug possession, extortion, and tax evasion. 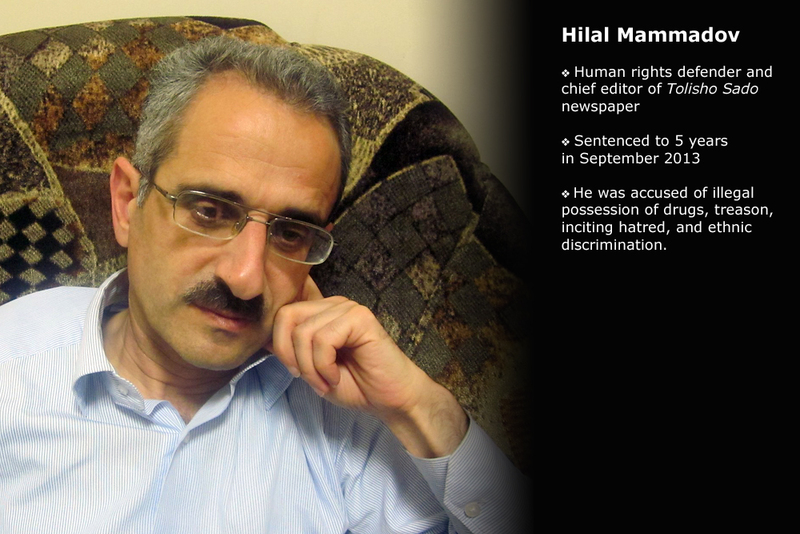 Over the past six months or so, authorities have locked up the country’s most senior human rights defenders, journalists and other leading activists. They remain jailed, even though authorities have failed to produce credible evidence that could support the charges against these detainees. These days, anyone who tries to document rights abuses, advocate for democratic reform or peacefully express their views faces harsh repression by the ruling political elite. The government has effectively destroyed the independent legal profession, disbarring, arresting and threatening some of the country’s most outspoken lawyers, who dare to represent political prisoners and take up politically-sensitive and rights-oriented cases. Likewise, authorities have targeted local and international non-governmental organizations. Several organizations’ offices have been raided, bank accounts frozen and staffers interrogated. Some groups have felt compelled to cease operations. 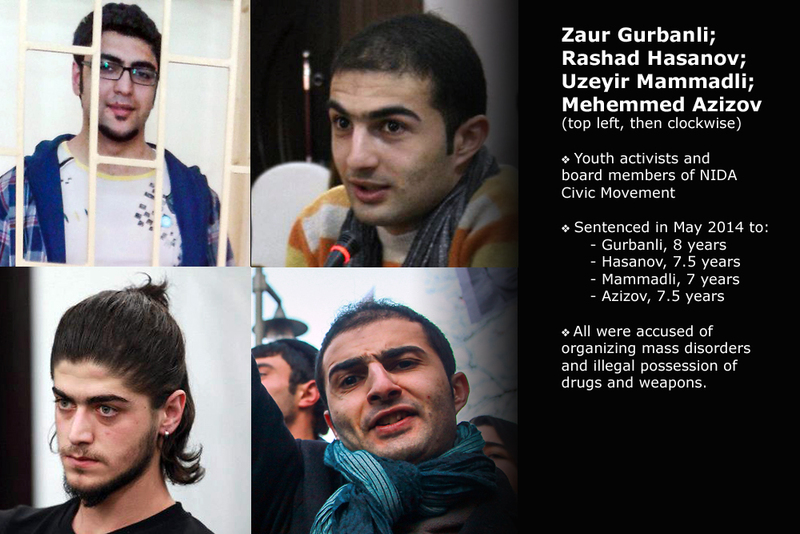 The issue of political prisoners dates back to 2001, the year Azerbaijan became a member of the Council of Europe. 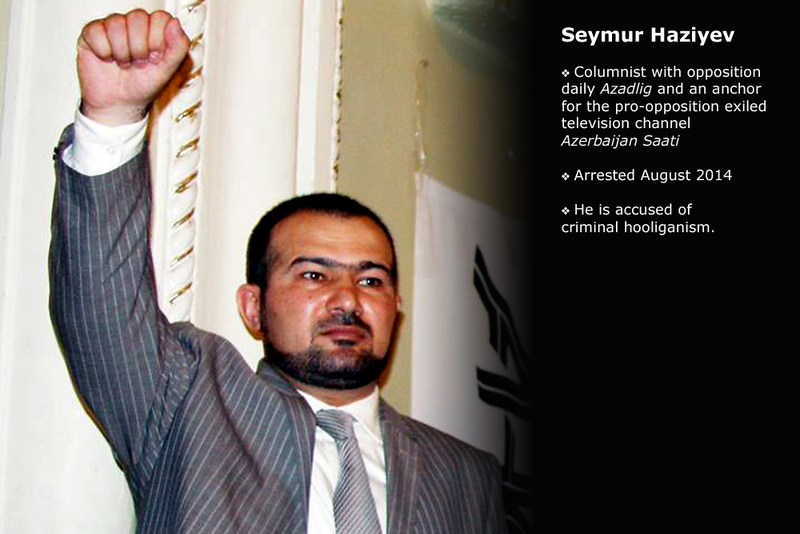 In assuming the commitments of membership, Baku pledged to release all political prisoners and stop silencing its critics by prosecuting them on politically motivated charges. 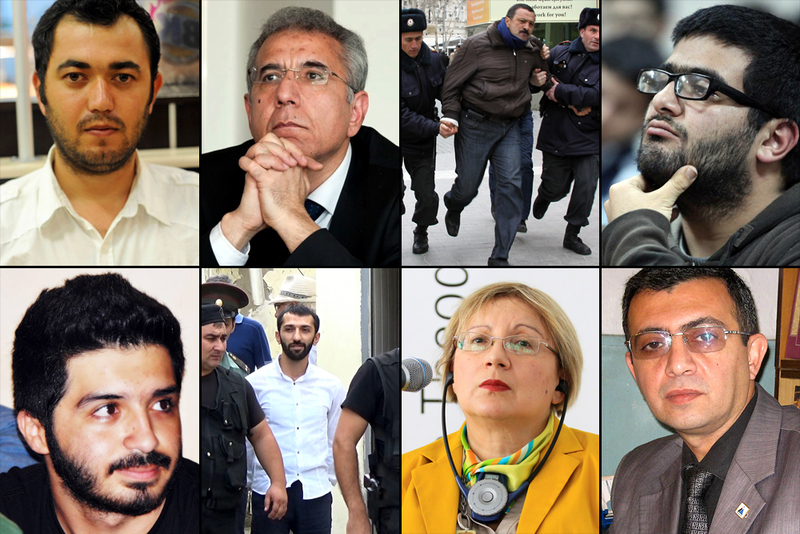 Since then, the Azerbaijani government has maintained a revolving door policy – releasing a few political prisoners on occasion in order to mollify foreign governments and international organizations, even as it rounds up ever-larger batches of government critics. Prominent investigative journalist Khadija Ismayilova is the latest high-profile government critic to end up behind bars. Her offense, according to authorities, was goading a journalist to commit suicide. 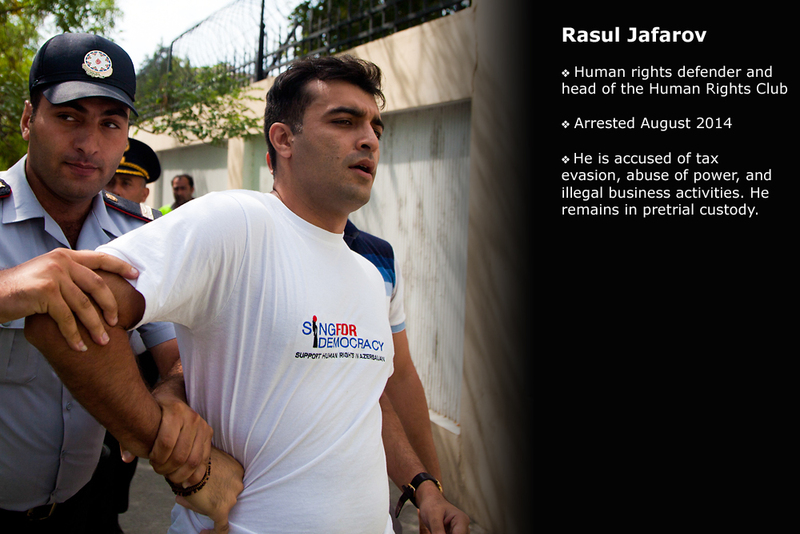 The arrest provoked an outcry abroad, with critics slamming Baku over the blatantly political motivation for the arrest. 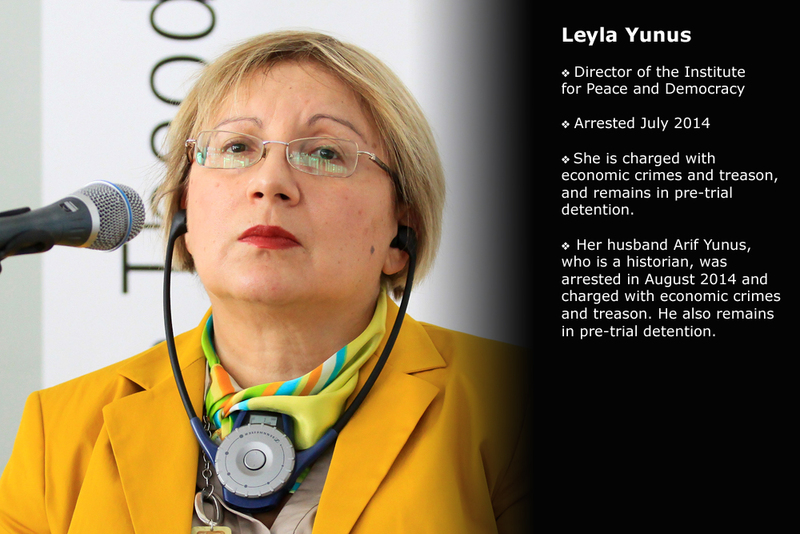 Ismayilova had long expected that she would one day end up behind bars as a retribution for her journalistic activities. “You all know why I am here in prison. Uncovering corruption is the real reason. And the only way to prove oppressive regimes wrong is to continue uncovering corruption, to continue defending the rights of oppressed people. Yes, there is a price to pay. But it is worth it!” she wrote recently from prison. Energy-rich Azerbaijan has always been able to get away with its crackdown because Washington, Brussels, and European governments have chosen to look the other way instead of making human rights improvements a condition of close ties with Azerbaijan. 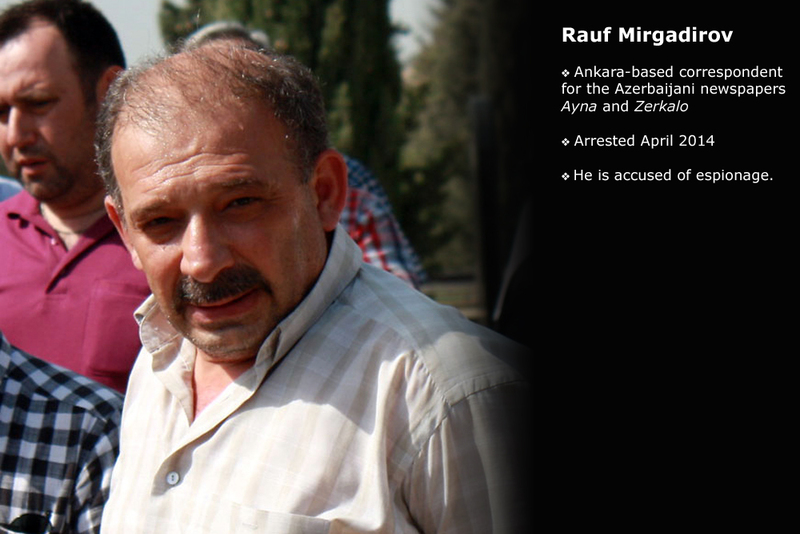 Baku has faced virtually no consequences in its relations with international actors for its persistent refusal to acknowledge that it holds political prisoners. 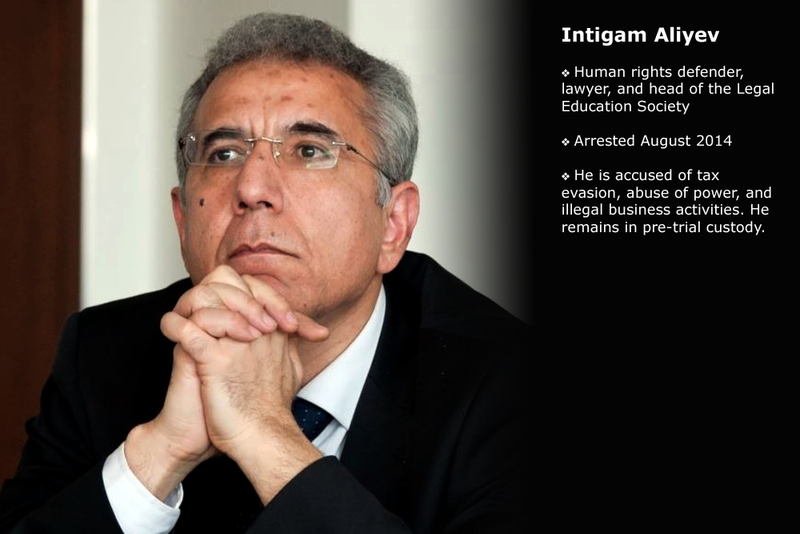 Sustained pressure, including the threat of consequences, such as travel bans and asset freezes on officials implicated in abuses, is the only way to move forward against the Azerbaijani government. 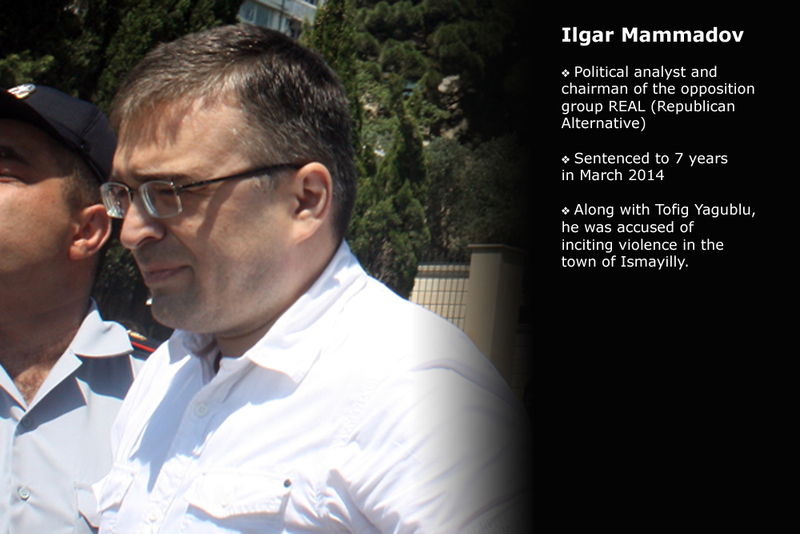 Securing the immediate and unconditional release of political prisoners should be an urgent priority for Azerbaijan’s international partners. 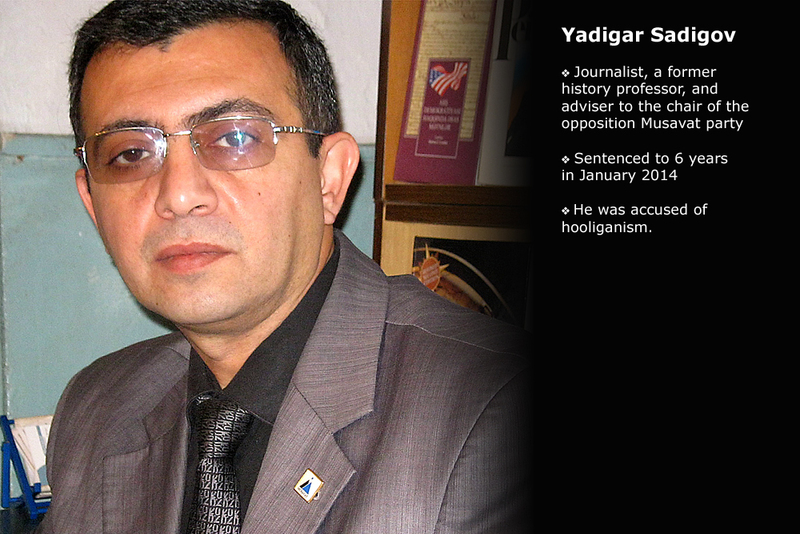 Vugar Gojayev is an Azerbaijani researcher and freelance journalist.